India is the land of diversity and rich in natural beauty. Nature has given it all the colours of beauty that attracts people from all over the world. A trip planned online also enables you to get discount from many online travel agencies using Flywidus coupons and the coupon codes of many such travel websites. Here is the list of 5 prominent hill stations in North India which should be visited at least once in lifetime. They are prefect to visit in summers to get relief from scorching hot heat in plains. Nainital also known as the ‘Lake District’ of India is surrounded by mountains among which Naina, Deopatha and Ayarpatha are the highest. It receives maximum influx of tourists in summer during which the maximum temperature is 27°C and minimum temperature is 7°C. In winters during December and February, it also receives snowfall. Destinations to be visited in Nainital are Nainital Lake, Naina Devi Temple, St. John in the Wilderness – a church, Governor’s House also known as Raj Bhawan, Snow View – a point that facilitates clear view of snow covered Himalaya, Naini Peak and Tiffin Top etc. 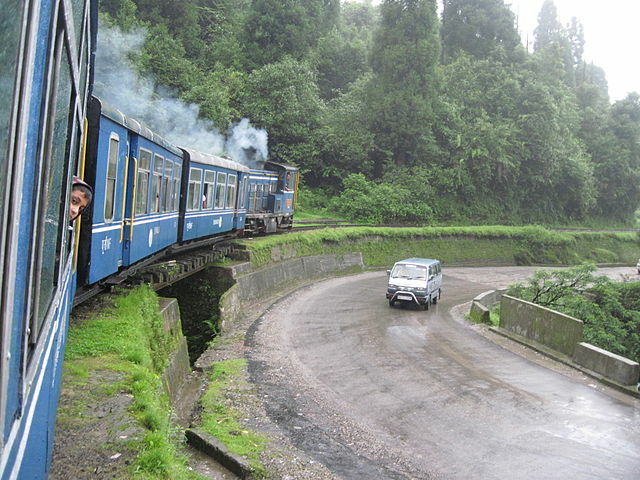 Shimla used to be the summer capital of British which is now the capital of Himachal Pradesh. Shimla is one of the top 10 preferred entrepreneurial locations in India. The name Shimla is derived from the name of Goddess Shyamla Devi, who is the incarnation of Hindu Goddess Kali. The average temperature during summer is between 19°C and 28°C. In winters the temperature lies between −1°C and 10°C and it exhilarates the winters with snowfall. Places to visit in Shimla are The Mall, Christ Church, Jakhu Hill, Jutogh, Shimla State Museum, Summer Hill and Tara Devi temple etc. Manali is situated in Kullu district of Himachal Pradesh. The average temperature during summer is between 04°C and 15°C. In winters the temperature lie between 5°C and 05°C. Manali is also referred as the Valley of Gods in Hindu Mythology. It is believed to be the abode of Sage Manu and Hidimba Devi Temple is also one of the most visited places by tourists in Manali. 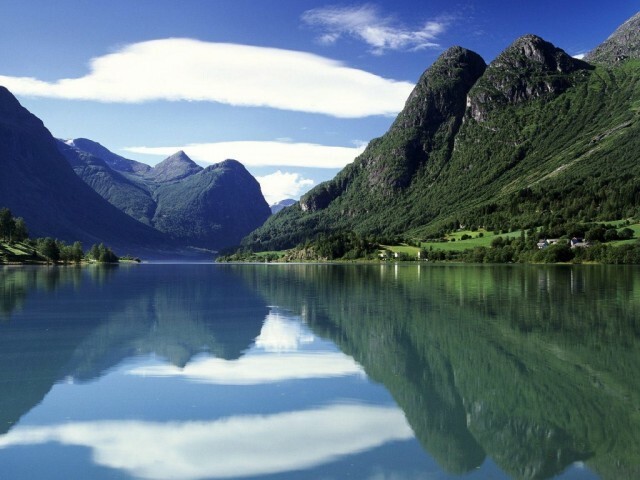 Enchanting natural beauty attracts a large number of visitors round the year. Kullu is located at the bank of Beas River in Himachal Pradesh. In winters the temperature ranges between 4°C and 20°C so, it receives some snowfall. In summers the temperature ranges between 25°C and 37°C and in the month of July and August it receives some rainfall around 15 cm. The main attractions of Kullu are Raghunath Temple, Shringi Rishi Temple- Banjar, Maha Devi Tirth Temple, Bijli Mahadev, Devta Narsingh Temple, Raison – a camping site providing ideal taste of adventure, Shoja, Basheshwar Mahadev Temple, Bajaura built by Pandavas, Kasol and Naggar etc. Mussoorie is situated in Dehradun in Uttrakhand. It lies in foothills of Garhwal Himalayan ranges which are also known as queen of hills. Attractions at Mussoorie are Camel’s Back Road – a nature walk, Nahata Estate – the highest peak of Mussoorie near Lal Tibba, Gunhill, Kempty Falls, Lake Mist, Mussoorie Lake, Bhatta Falls and Jharipani Fall etc. Use Expedia coupon codes to make your trip frugal and you should visit these hill stations at least once in your lifetime. They are blessed with significant natural beauty and mesmerises everyone who goes there. These 5 prominent hill stations in north India spellbind all the tourists who go there.